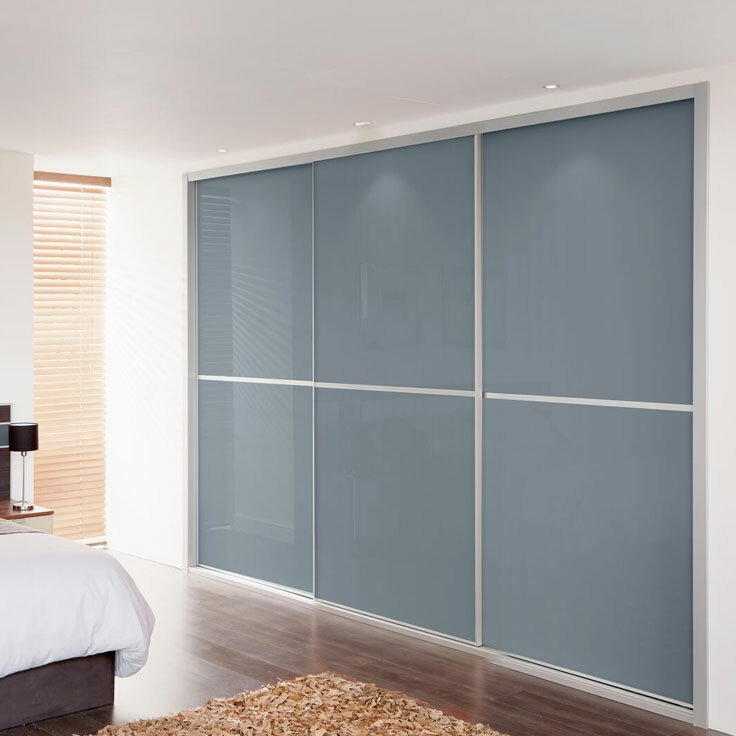 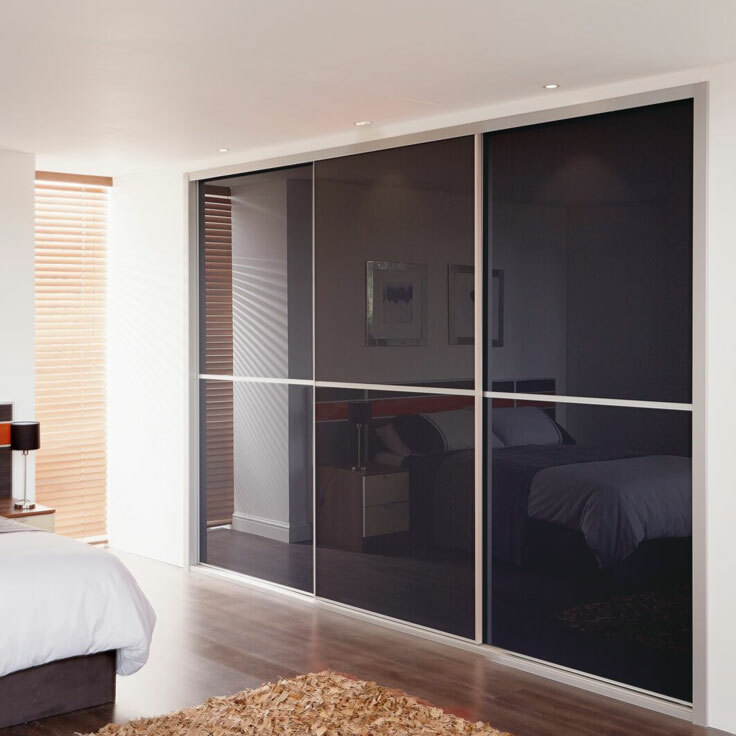 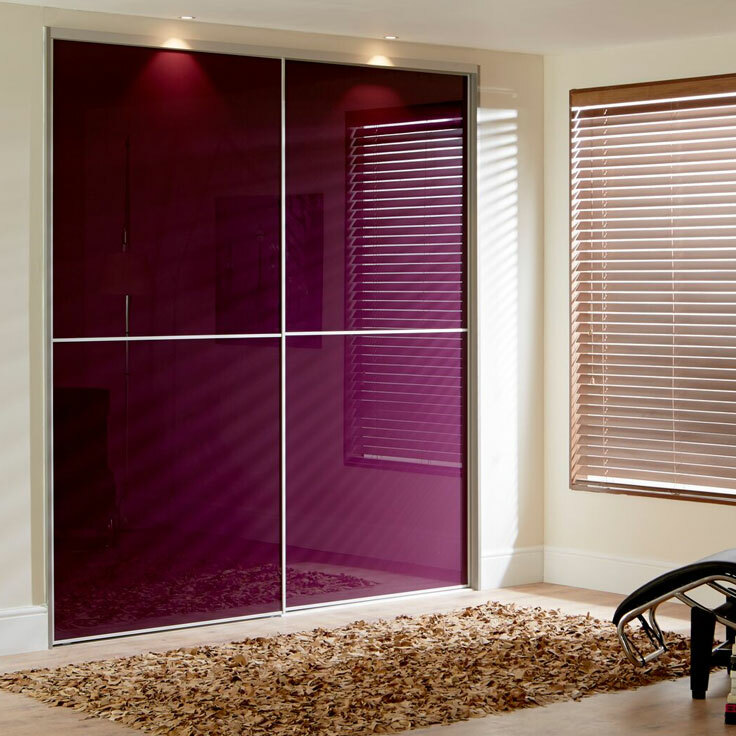 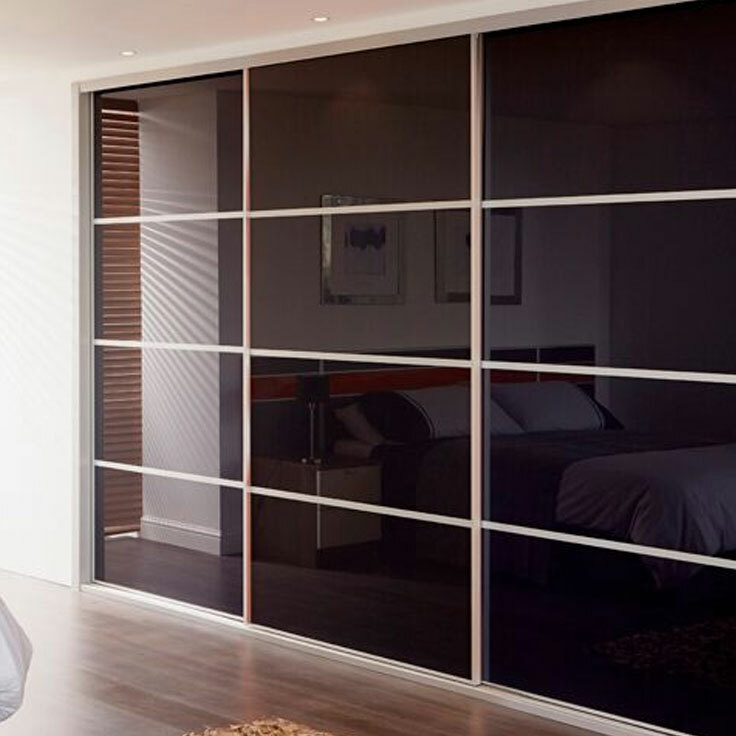 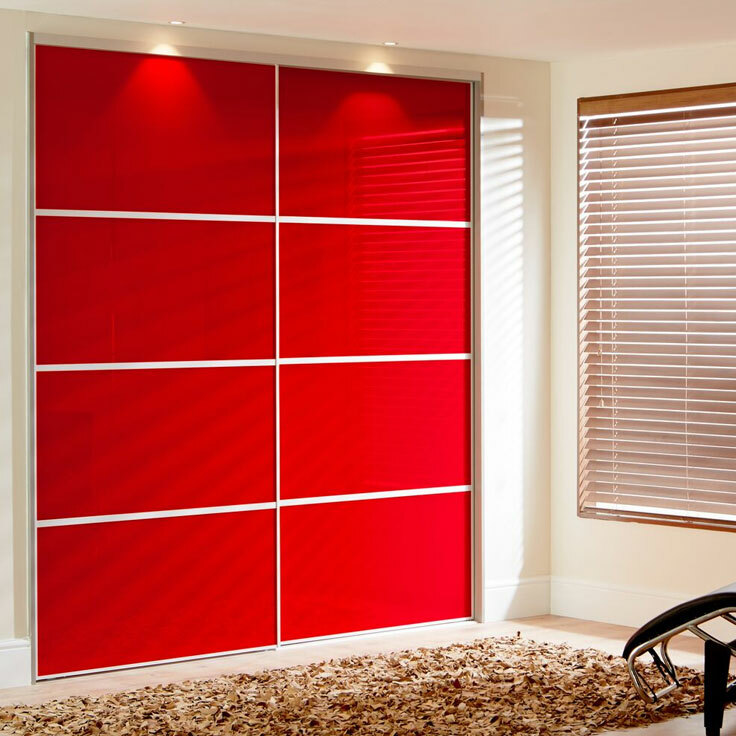 The beautiful Metro sliding wardrobe doors are manufactured from the finest grade anodised aluminium, coupled with gorgeous high gloss safety glass in a kaleidoscope of colours. 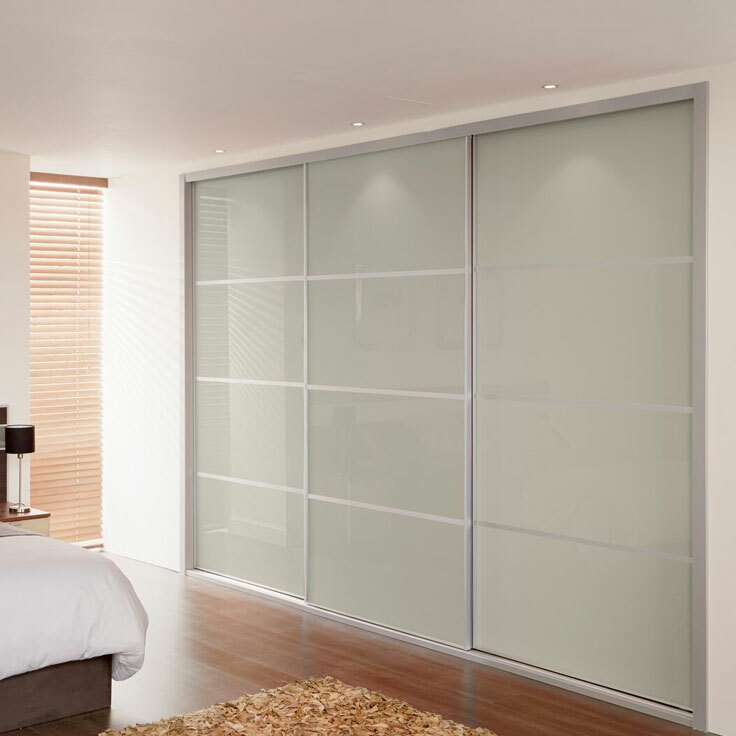 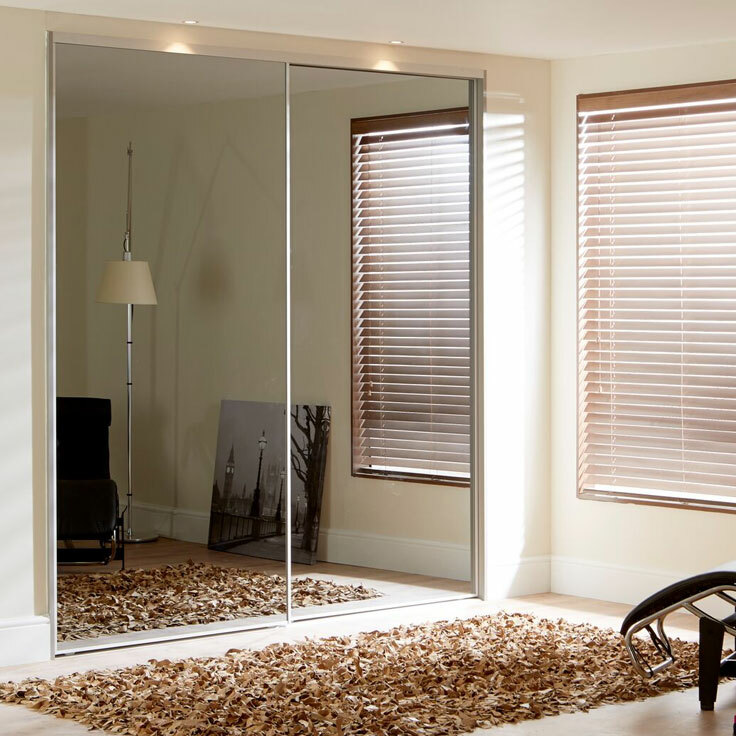 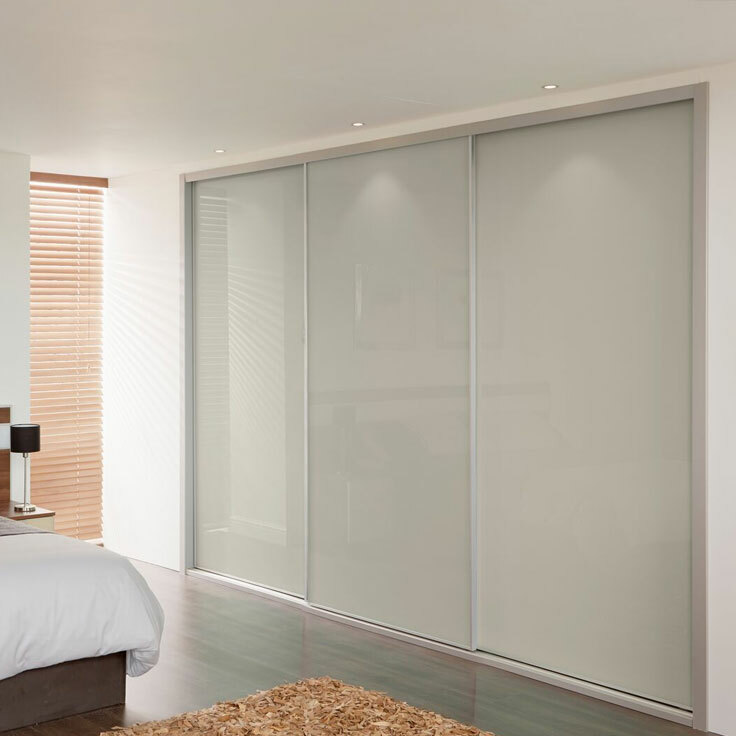 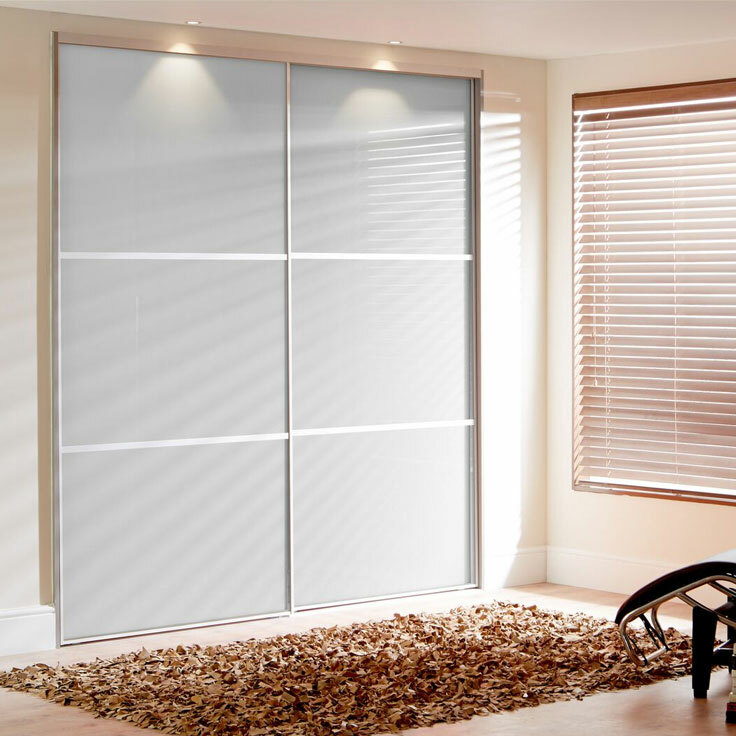 The modern design and high quality materials of the Metro fitted floor to ceiling wardrobe doors are a superb addition to any bedroom. 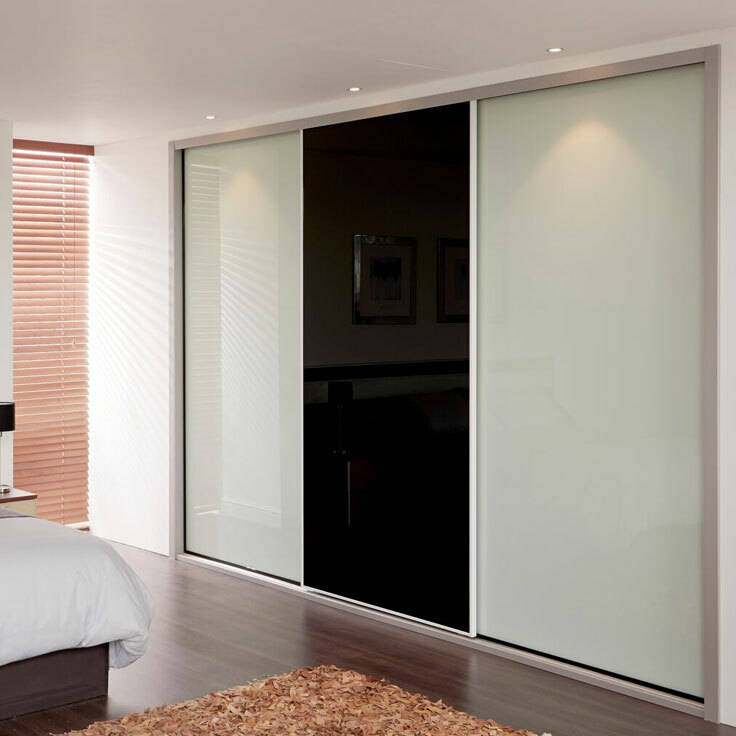 The Metro closes effortlessly with our soft close devices included as standard on all doors.